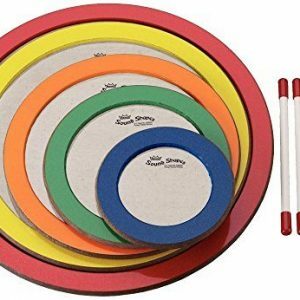 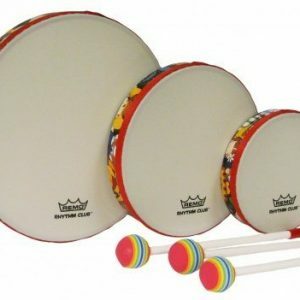 The Remo Rhythm, Breath & Lullaby Kit percussion kit. 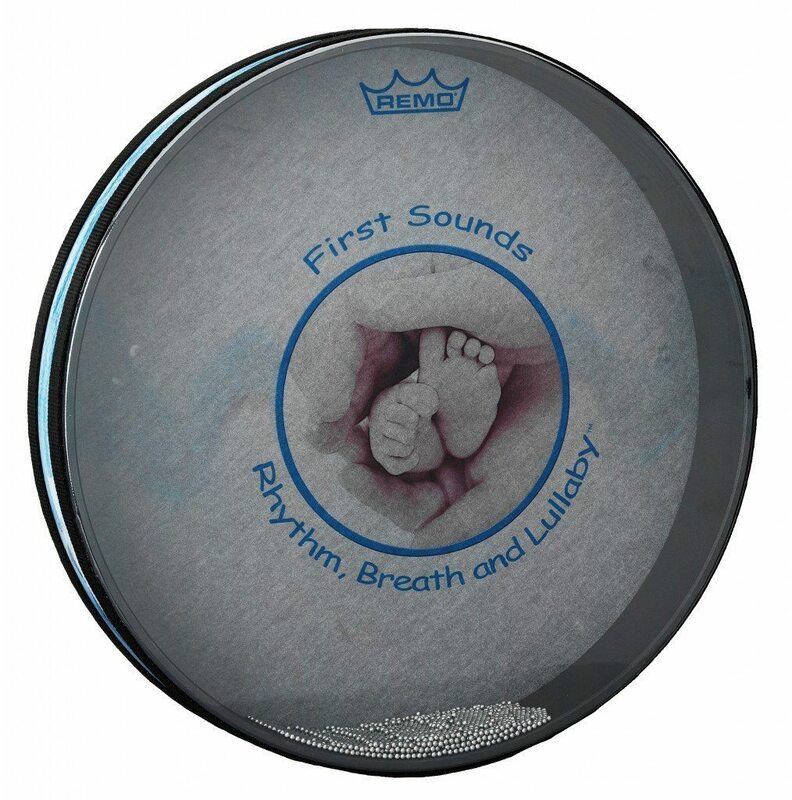 Along with the voice, these instruments are suited for entraining to an infant’s vital signs and may assist in self-regulation. 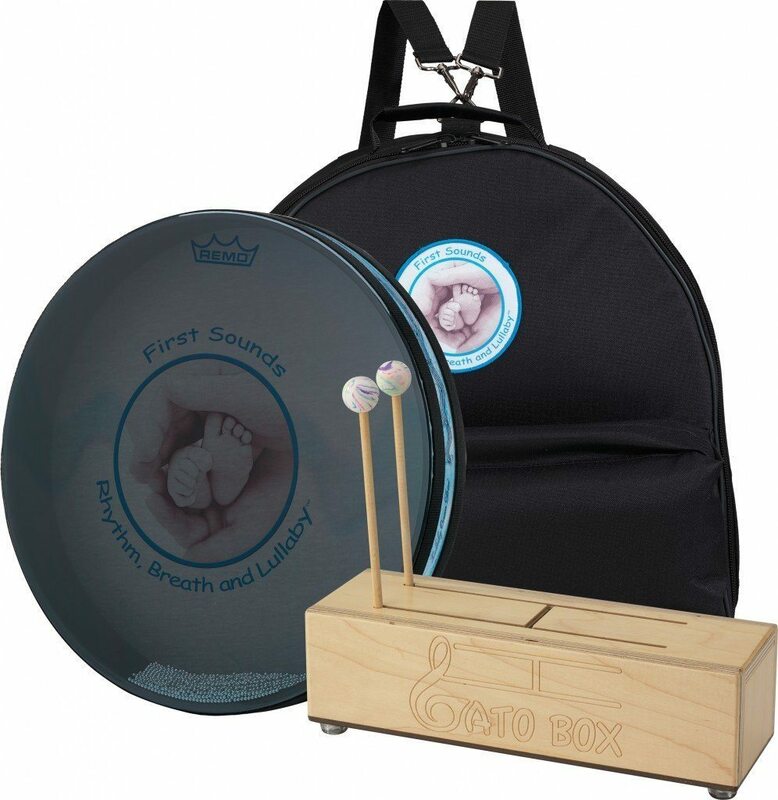 The kit includes a 16″ Lullaby Ocean Disc®™ designed to simulate womb sounds, a Gato Box™ with “heArtBEAT™ tuning” for entraining to a baby’s heArtBEAT™, and a heavy-duty cushioned canvas backpack. 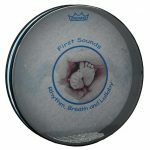 Designed in collaboration with Dr. Joanne Loewy for the Louis Armstrong Center for Music and Medicine’s First Sounds: Rhythm, Breath and Lullaby NICU Program featured on PBS, The New York Times and The Pediatrics Journal. 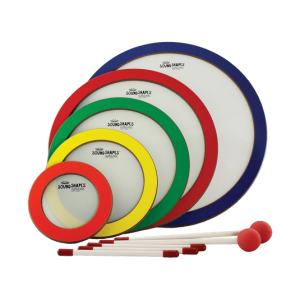 Available in size: 19″ x 8″ x 19″.